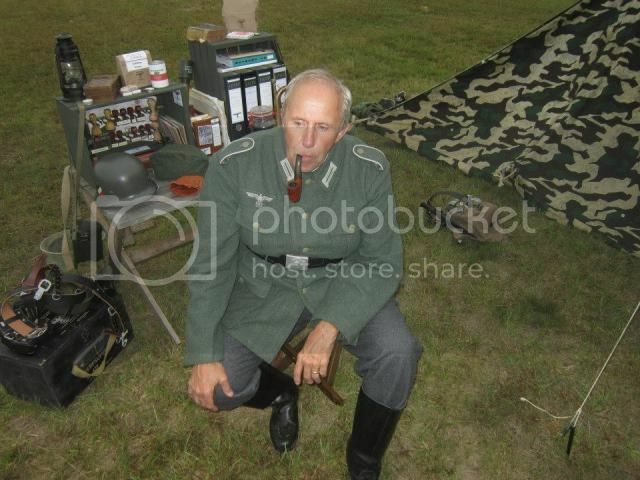 wwii axis reenactment forum • View topic - Adding a new Impression....? Post subject: Adding a new Impression....? Post subject: Re: Adding a new Impression....? He sent me the information that I needed and thanks everyone!